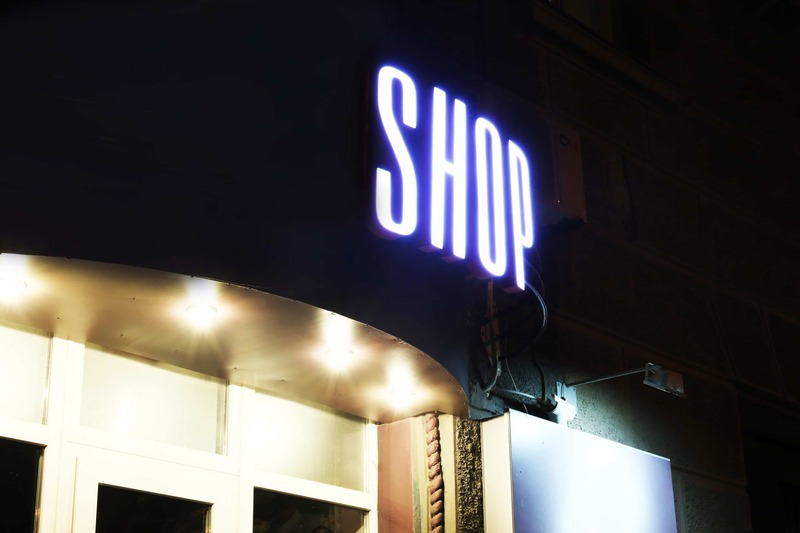 Searching for electric, lighted or illuminated signs? One of the most popular types of signs that we make are lighted signs, or illuminated signs. If you need a lighted sign, or any other type of sign, give us a call. We are a full-service custom sign and graphic design company located on the Pleasant Hill – Walnut Creek border and we serve the entire East Bay area. If you have any questions, we would be more than happy to sit down with you and help you go over all of your signage options. Lighted signs are becoming increasingly popular because of advances in LED lighting technology. 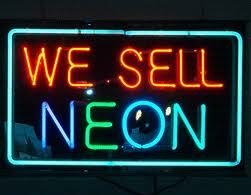 Previously, most lighted signs used either neon or tungsten bulbs for their lighting source. The problems with these types of lights are that they are very costly and require replacement fairly often, leading to expensive energy costs. LED lights have changed the game because they burn brighter, last longer, and operate on a fraction of the cost of other lighting options. In addition, the bulbs last many many times longer, cutting down on maintenance and repair costs too. 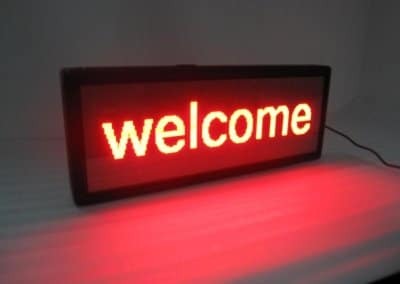 LEDs are now used in traditional ‘channel letter’ signs as well as ‘back-lit’ letters, both of which are common for outdoor signage. If you are thinking about getting a new sign, or would like to update an older outdated sign, we can help. Your sign is one of your most valuable advertising tools, and a lighted sign can advertise your business 24 hours a day. Give us a call if you have any questions, or fill out the form to the right and we will contact you shortly.